Zeid Ra’ad Al Hussein is determined that the perpetrators of the horrors committed against the Rohingya face justice. He’s the head of the UN’s watchdog for human rights across the world, so his opinions carry weight. 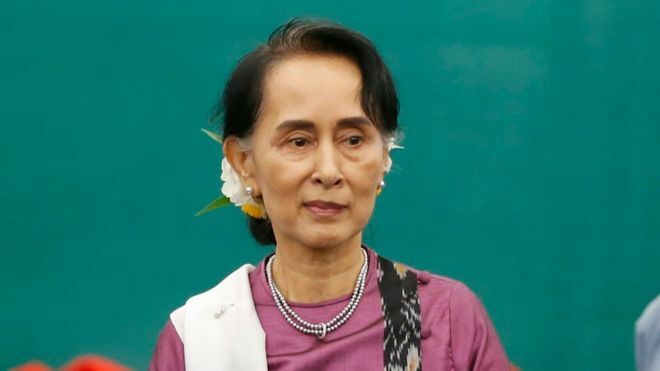 It could go right to the top – he doesn’t rule out the possibility that civilian leader Aung San Suu Kyi and the head of the armed forces Gen Aung Min Hlaing, could find themselves in the dock on genocide charges sometime in the future. “Given the scale of the military operation, clearly these would have to be decisions taken at a high level,” said the high commissioner, when we met at the UN headquarters in Geneva for BBC Panorama. That said, genocide is one of those words that gets bandied about a lot. It sounds terrible – the so-called “crime of crimes”. Very few people have ever been convicted of it. It is not Zeid Ra’ad Al Hussein’s job to prove acts of genocide have been committed – only a court can do that. 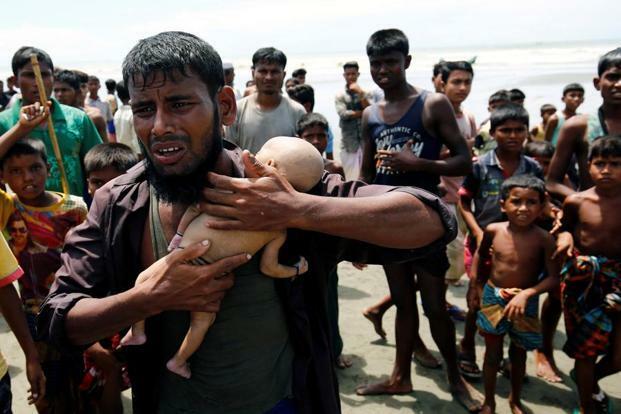 But he has called for an international criminal investigation into the perpetrators of what he has called the “shockingly brutal attacks” against the Muslim ethnic group who are mainly from northern Rakhine in Myanmar. 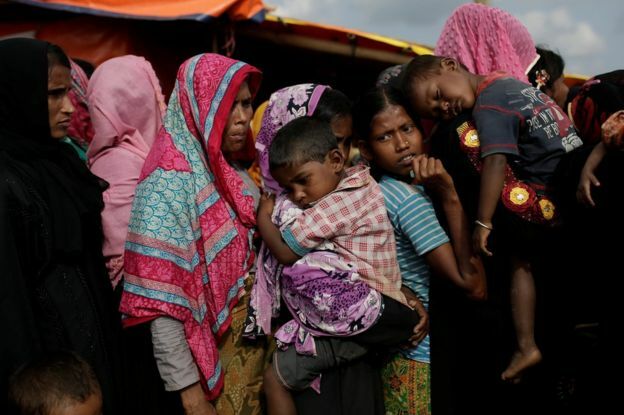 By the beginning of December, nearly 650,000 Rohingya – around two-thirds of the entire population – had fled Myanmar after a wave of attacks led by the army that began in late August. There is evidence of terrible atrocities being committed: massacres, murders and mass rapes – as I heard myself when I was in the refugee camps as this crisis began. Ms Suu Kyi’s power over the army is limited, but Zeid Ra’ad Al Hussein believes she should have done more to try and stop the military campaign. He criticised her for failing to use the term “Rohingya”. “To strip their name from them is dehumanising to the point where you begin to believe that anything is possible,” he said – a powerful language for a top UN official. 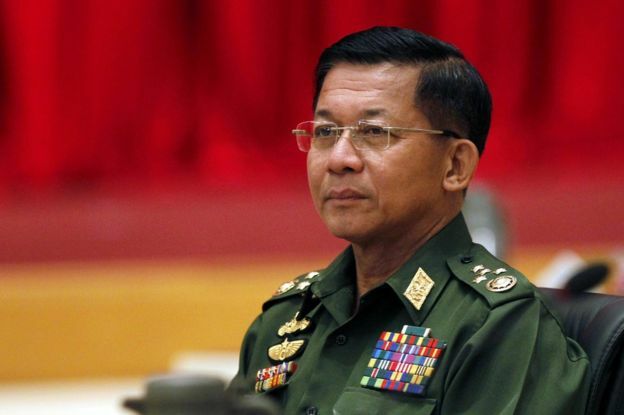 He thought Myanmar’s military was emboldened when the international community took no action against them after the violence in 2016. “I suppose that they then drew a conclusion that they could continue without fear,” he said. “What we began to sense was that this was really well thought out and planned,” he told me. “This was a decision made to effectively perpetrate atrocity crimes against the civilian population,” said Matthew Smith, chief executive of the human rights organisation Fortify Rights which has been investigating the build-up to this year’s violence. Meanwhile, the Rohingya were getting more vulnerable in other ways. By the summer food shortages were widespread in north Rakhine – and the government tightened the screws. The programme has learnt that from mid-August the authorities had cut off virtually all food and other aid to north Rakhine. Almost four months on from those attacks and Zeid Ra’ad Al Hussein is concerned the repercussions of the violence are not yet over. He fears this “could just be the opening phases of something much worse”. He worries jihadi groups could form in the huge refugee camps in Bangladesh and launch attacks in Myanmar, perhaps even targeting Buddhist temples. The result could be what he called a “confessional confrontation” – between Buddhists and Muslims. It is a frightening thought, as the high commissioner acknowledged, but one he believes Myanmar isn’t taking seriously enough.